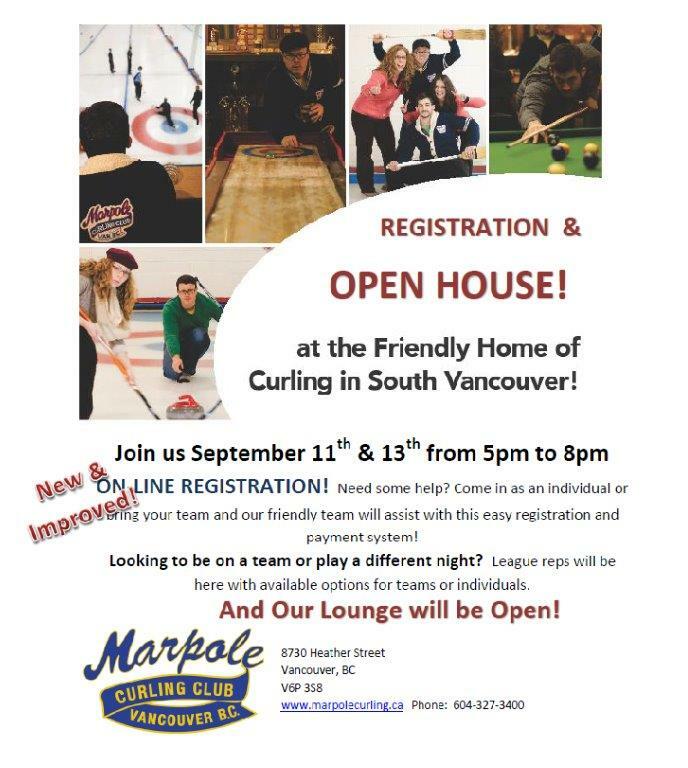 No need to register just come down and meet some friendly faces of Marpole as well as have a cool beer in the lounge. Need help registering? We can help with that too! ← Chill Out With a New Crowd – Curling Starts Sept!